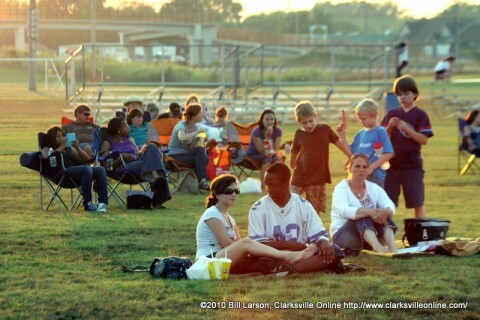 Clarksville, TN – For free family fun, join Clarksville Parks and Recreation this Saturday, July 30th, at Heritage Park Soccer Fields for the Movies in the Park event for July, featuring the 2006 fantasy adventure-comedy film, “Night at the Museum,” which is rated PG. All movies start at dusk – around 8:10pm this Saturday– with pre-show activities beginning an hour prior. Be sure to bring your picnic blankets and lawn chairs. As always, you are welcome to bring your picnic basket, but concessions will be available. Movies in the Park this Saturday.